We pride ourselves on being a professional but appoachable company that makes learning to drive a fun and rewarding experience. 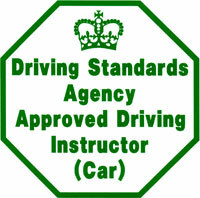 We provided our training through highly trained driving instructors with years of teaching success behind them. 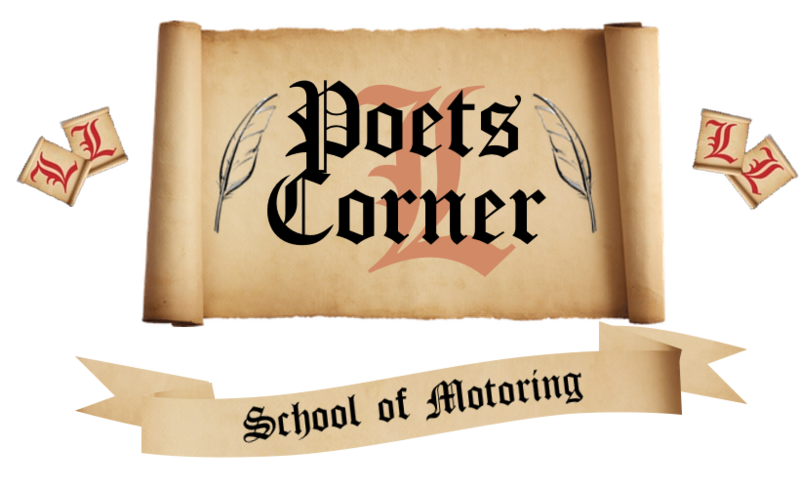 Poets Corner School of Motoring has been established since 1989 and over that period has successfully trained many pupils to achieve their driving ambitions. 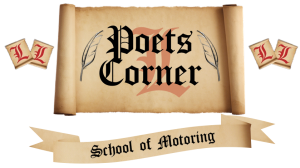 At Poets Corner we only use highly trained driving instructors of the highest calibre, who pride themselves in offering a professional, friendly and patient service. This all helps to relax you into enjoying the learning and driving experience. 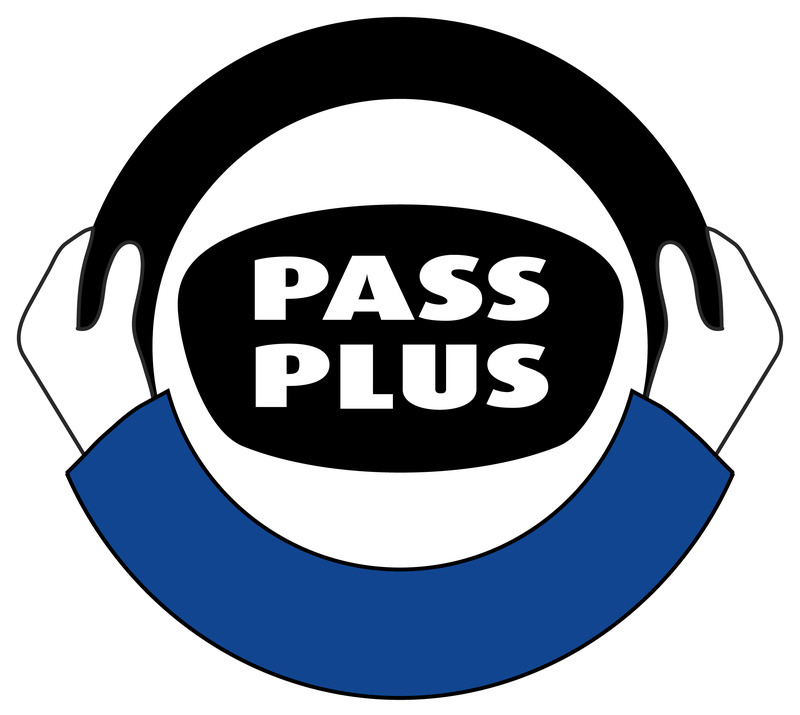 We also offer AUTOMATIC TUITION, Pass Plus, Refresher & Motorway lesson. So don’t hesitate, if you are looking for good quality driving lessons in Northampton at a competitive price, look no further, give us a call and learn with the best!